iTunes movie into FCP - how to convert? "Hi, I have a TV episode that I bought from iTunes that I need to bring into FCP. (It's an episode that I cut, and I want to use a bit in a showreel, so it's all quite kosher). Of course, iTunes has its copy protection code embedded in there, so it won't import. 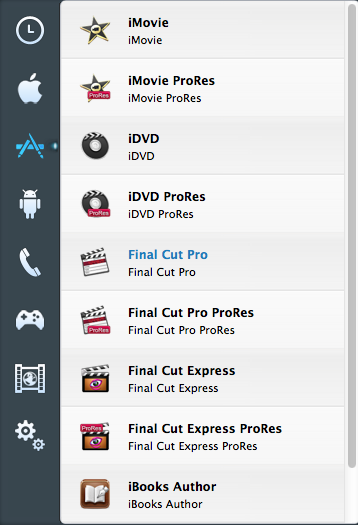 Is there some reliable software that will let me bring an iTunes movie into FCP? " Due to DRM protection, you can not convert purchased or rented iTunes movies & TV shows with normal converters. 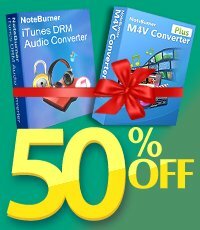 NoteBurner M4V Converter Plus for Mac is a professional iTunes M4V to FCP Converter which is able to remove DRM protection and convert iTunes movies and TV shows to Final Cut Pro supported formats with high video and audio quality. The following is a detailed tutorial about how to convert iTunes DRM protected M4V video to FCP using NoteBurner M4V Converter Plus for Mac. Please download this useful tool on your Mac first before getting started. Guide: How to Remove DRM and Import iTunes M4V Movie into Final Cut Pro? 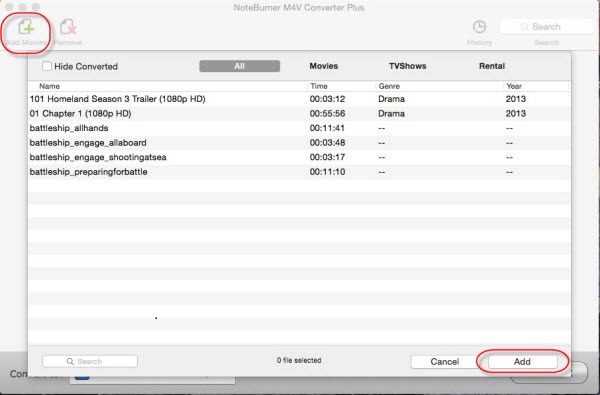 Download and install the NoteBurner iTunes Movie to FCP Converter on Mac, then please click the add movie button on the main interface to choose the M4V videos you want to convert from iTunes library. After that, click Add, the files will be successfully imported. To convert iTunes M4V video for editing using Final Cut Pro, you can simply click the format bar and choose "Final Cut Pro" from the profile list. Click the convert button at the bottom of the main interface and start to convert iTunes M4V to Final Cut Pro supported video with high quality. When the conversion done, you can click to open the output folder to get the converted files and import these videos into FCP for editing. What's next? 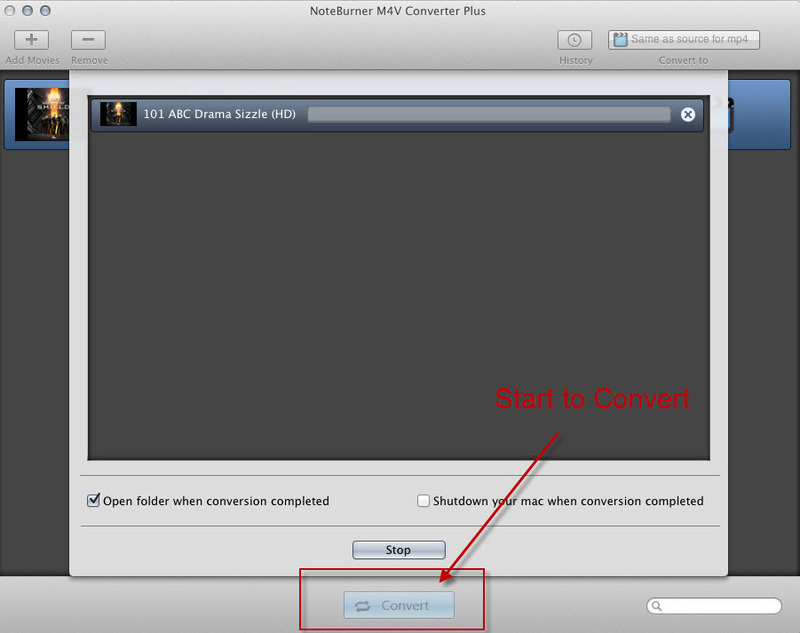 Download NoteBurner iTunes movie to FCP Converter now!